Product categories of Outdoor Furnniture Covers, we are specialized manufacturers from China, Outdoor Furnniture Covers, Outdoor Furnniture Rain Covers suppliers/factory, wholesale high-quality products of Outdoor Covers For Furniture R & D and manufacturing, we have the perfect after-sales service and technical support. Look forward to your cooperation! 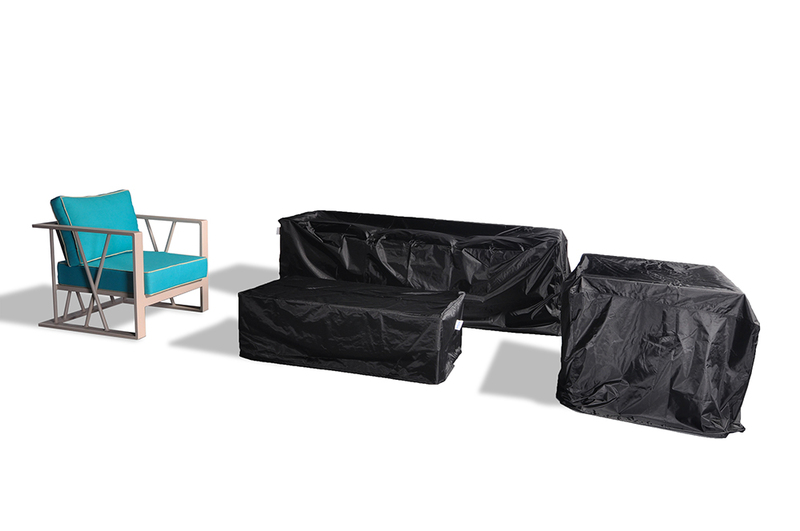 Outdoor Furniture covers are polyester outer sell with PVC coating inside, keeps the elements out covers wipe clean with a damp cloth and mild soap, with a high seam strength and durability, don`t fade or crack in the sun. 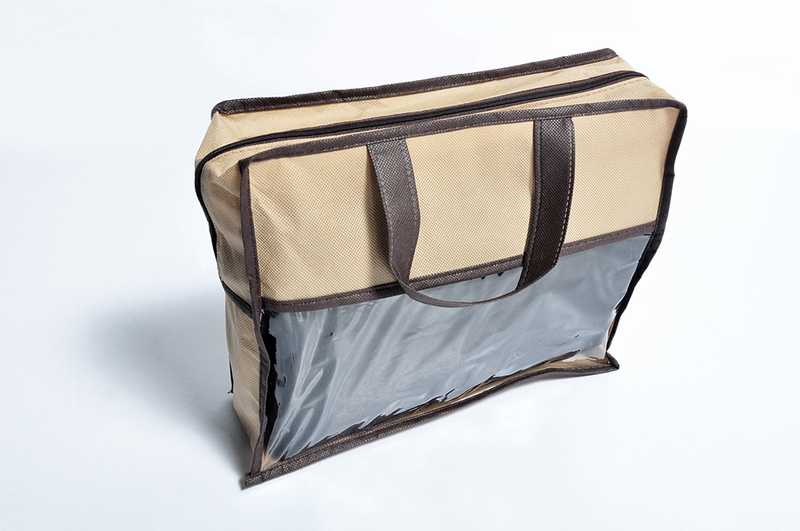 Our outdoor furniture covers provide an unparalleled level of protection for your outdoor furnishings. Designed with meticulous detail, these durable covers with polyester outer shell and a layer of water-resistant PVC to ensure superior performance and long-lasting functionality in searing sun, blinding rain, prodigious snow, and bitter cold. If you have any questions, please contact with us directly. 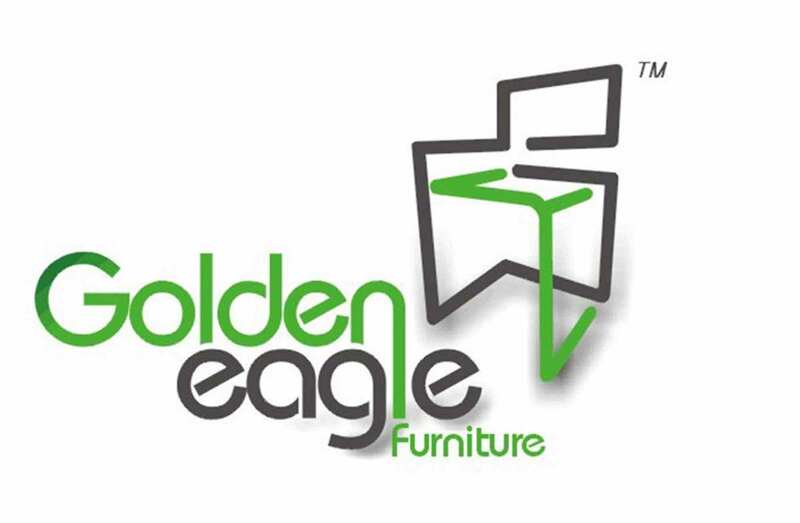 Outdoor Furniture Covers are produced by Golden Eagle Outdoor Furniture With High Quality and Good Appearance. Welcome you visit our Factory. For any inquiry,Please send mail directly to us.